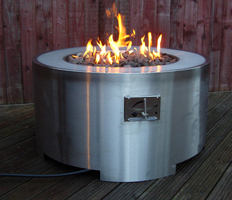 Should a purpose built FirePit not be what is required then a range of prefabricated models are available. 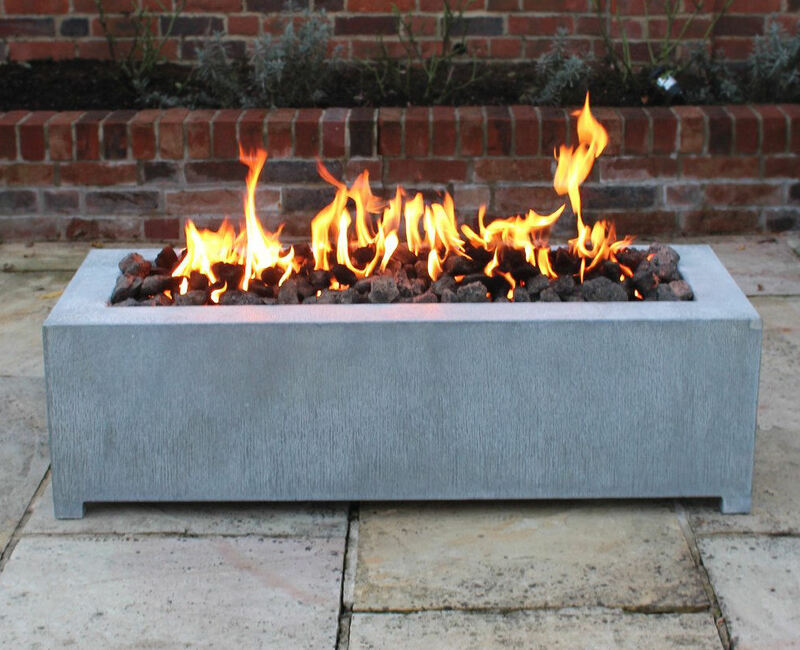 These house our same BrightStar Burner™. 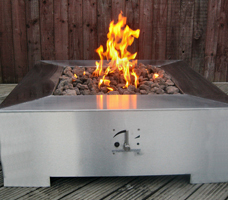 These Gas FirePits are available for Natural or LPG (Propane recommended) gas except the Vega which is LPG only. 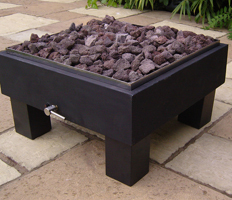 Included are lava rock to cover the burner and a 4m hose and clips (LPG models only) ready to connect to your gas bottle regulator. 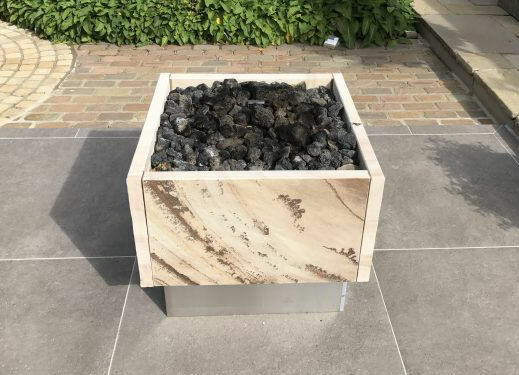 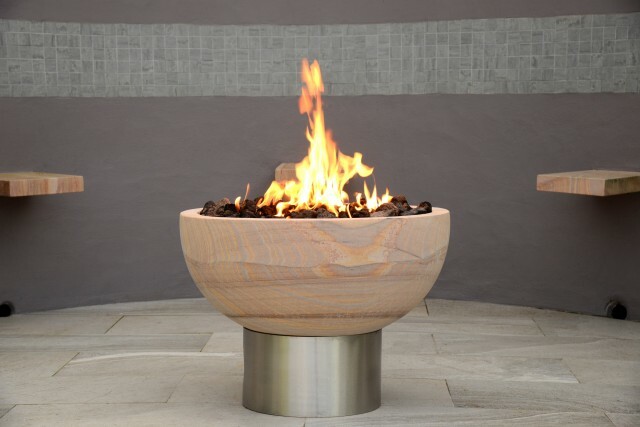 We offer several styles of prefabricated Gas FirePits, each with their own unique style.